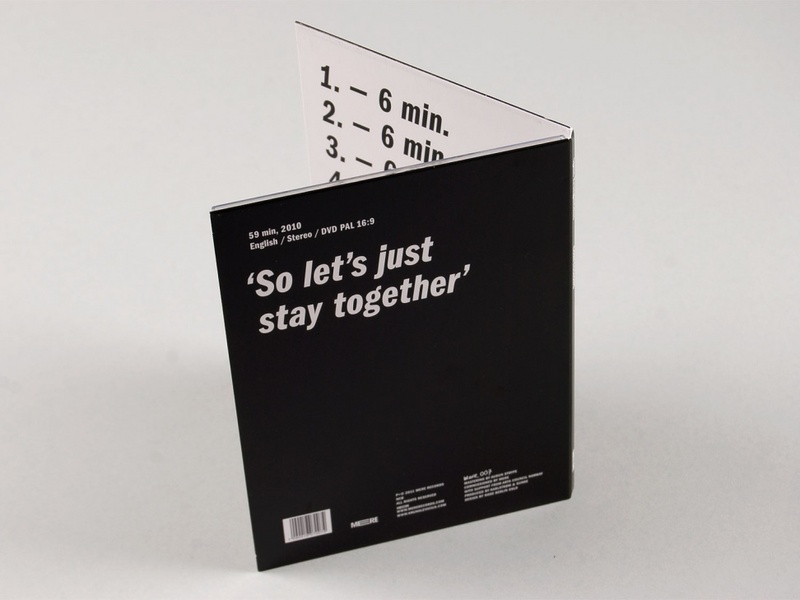 Lithuanian artist Ignas Krunglevicius released this music/video creation on Mere Records. 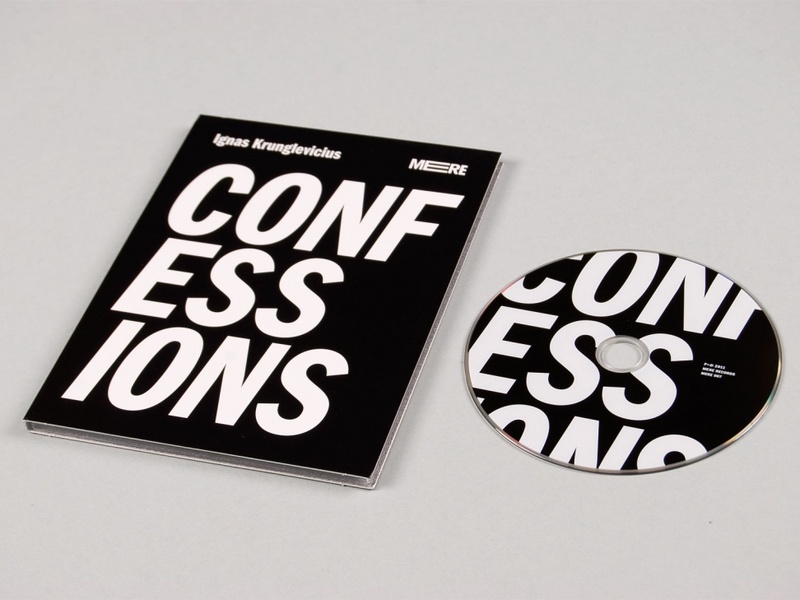 The piece consists of eight confessions by convicted criminals, reduced to only statements about emotions. The design is made to reflect the reduced visual approach of the DVD.